Dating from 1934, with music and lyrics by Cole Porter, “Anything Goes” is based on a book co-authored by P G Wodehouse. 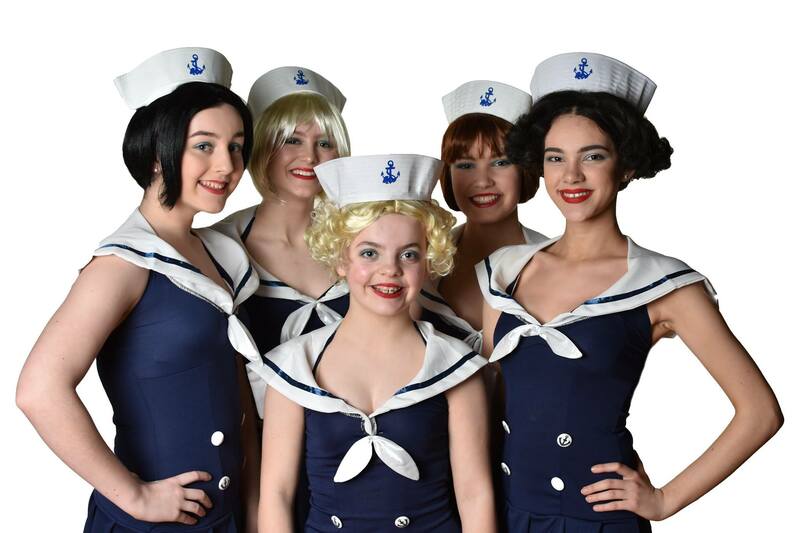 Set on an ocean liner sailing from New York to London it tells the hilarious story of the complicated relationships between a stowaway, an heiress and her titled fiancée in classic musical theatre fashion. There are many well-loved musical numbers including “Friendship”, “It’s de-lovely”, “You’re the top” as well as “I get a kick out of you” and the up-tempo title song. The cast features all of your favourite Pleasure Folk and a couple of new faces. Rehearsals have been underway since last December and will boast an impressive Act 1 finale – featuring over 20 pairs of tap dancing feet! Get your tickets online at www.pleasurefolk.co.uk or by calling 01695 580755.